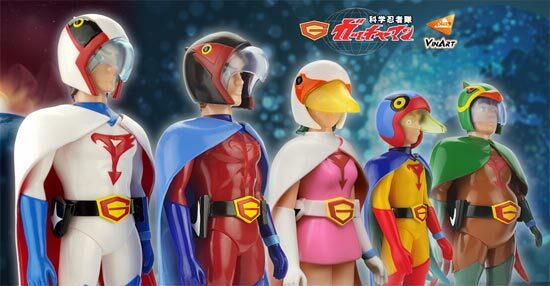 There are not much Gatchaman figure recently that is why when there are, it would be something exciting to old core fans. 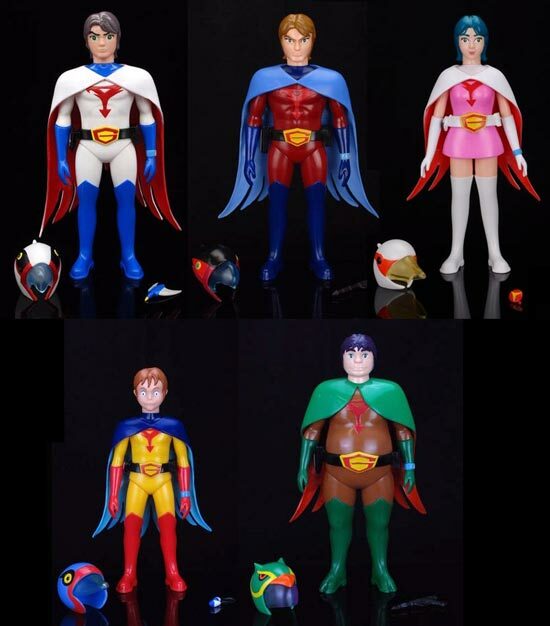 These is a set of Gatchaman Vinyl Figure in retro design which the tallest is 11 inches. There is an option to get as a set or individually. So you can get Ken, Joe, Jun, Jinpei and Ryu. 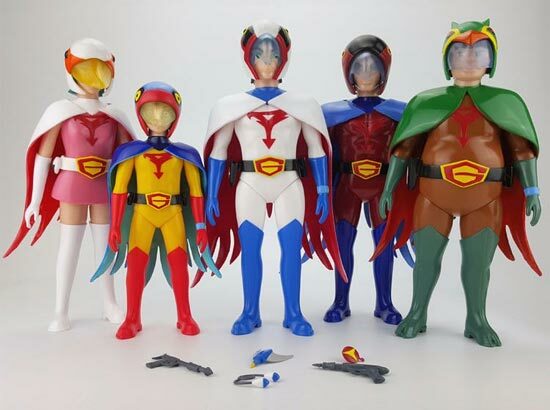 They come with removable helmet and accessories which you can place on their hands.